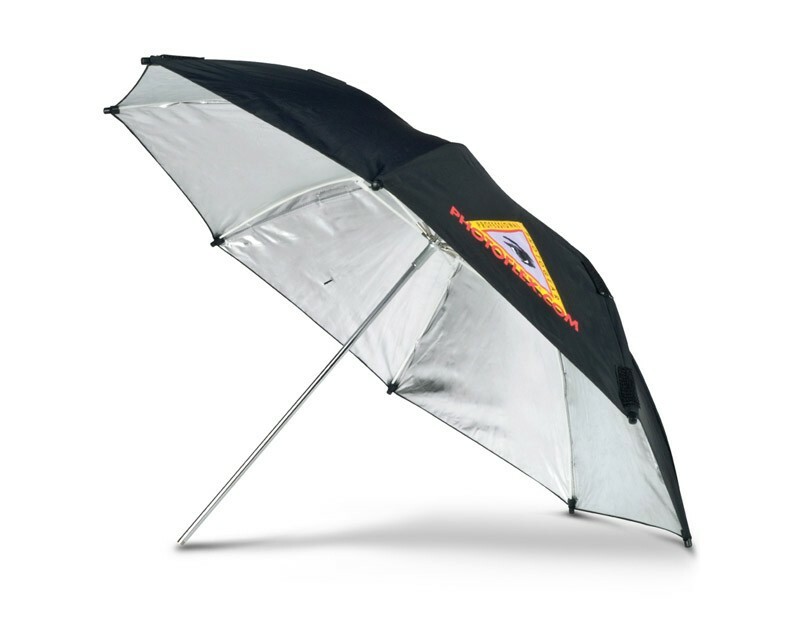 Most versatile, highest quality Silver Umbrella on the market, in our most compact size. Professional photographers usually have one umbrella for every strobe head, and you can't do any better than these! Can be used for strobe or hot lights. Also available in 30" (UM-ADH30) & 72" (UM-ADH72). Shaft diameter is 8mm.